As families pack up their families this summer, it’s all about the destination. What will you do when you get to El Paso and what will your kids do? Why split the family up? 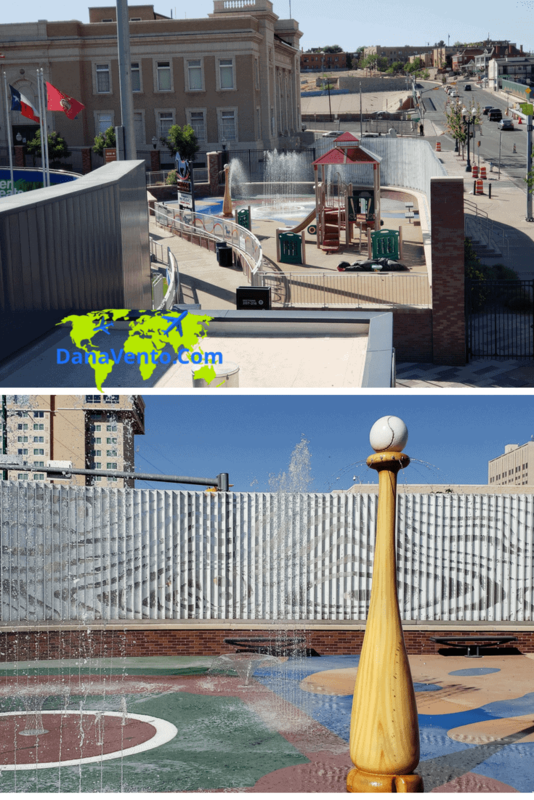 Rather than divide and conquer stay together and enjoy 6 family friendly El Paso attractions. Everything I am about to share with you is super close to the city center and a few of the attractions are right in the city. 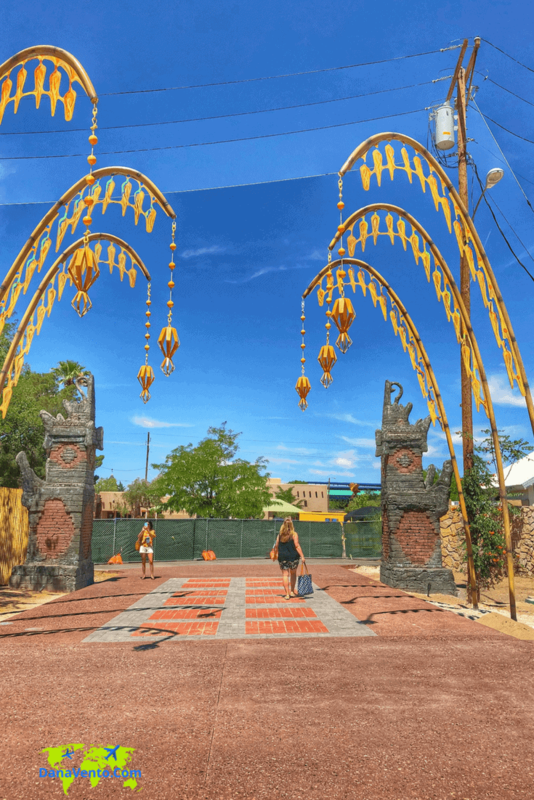 Pack up some casual wear and one more dressy outfit and let’s get out and Discover El Paso! Your trip itinerary should include a trip to the zoo, a ball game, the Magoffin Mansion, a Broadway musical and a winery. Let’s be serious, if you have your family with you, there is a point we all need a glass of wine! 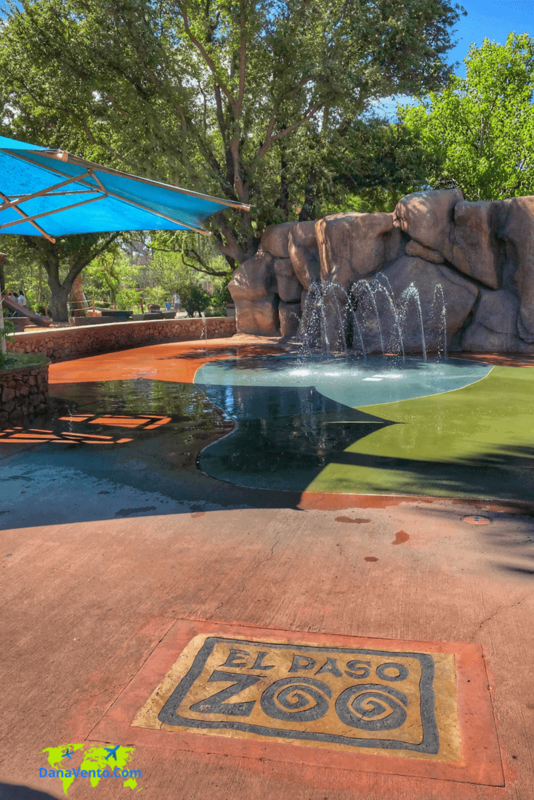 Hats off to 6 family attractions to discover in El Paso! 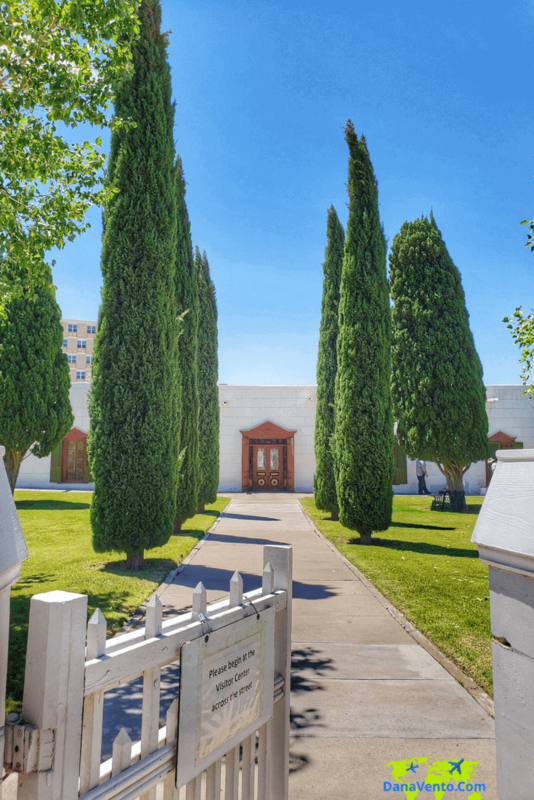 Lavishly live travel out loud and use these El Paso adventure options to experience all that this culture and the history-rich city has available! All of my visited areas were part of being a guest of Visit El Paso. Images and content are my own based on my personal interests and those of you my readers! Let’s travel, shall we? Getting away to have a good time is what vacation is all about so choose destination wisely. Who loves baseball, zoo adventures, hiking, mountain ranges, uncovering the history and Broadway shows? Now just to top it all off, let’s cross the border and sip on some good wine. 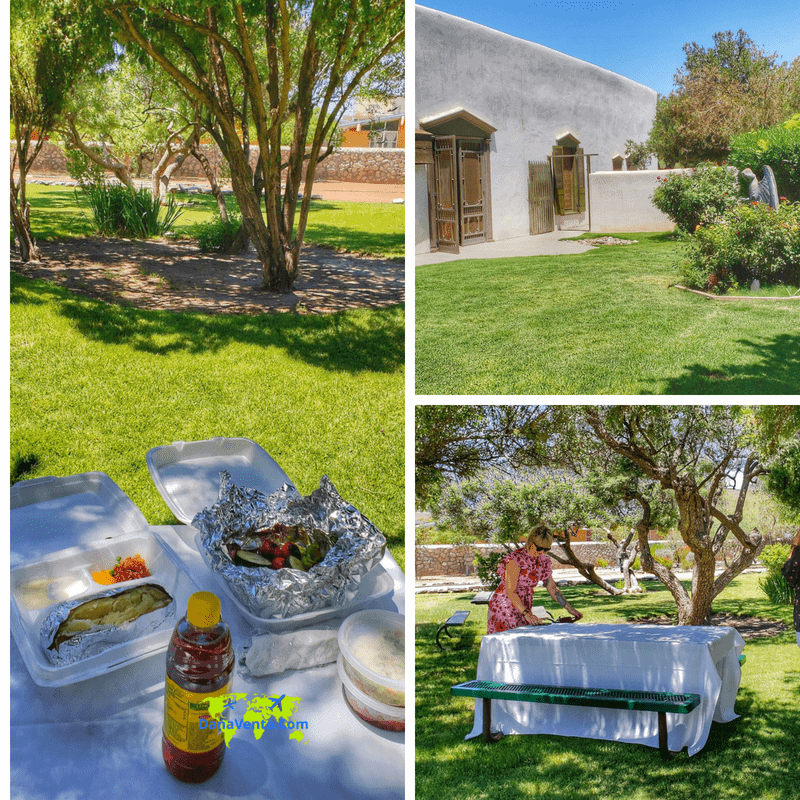 It’s time to uncover and discover the 6 family attractions in El Paso! Ready.Set. 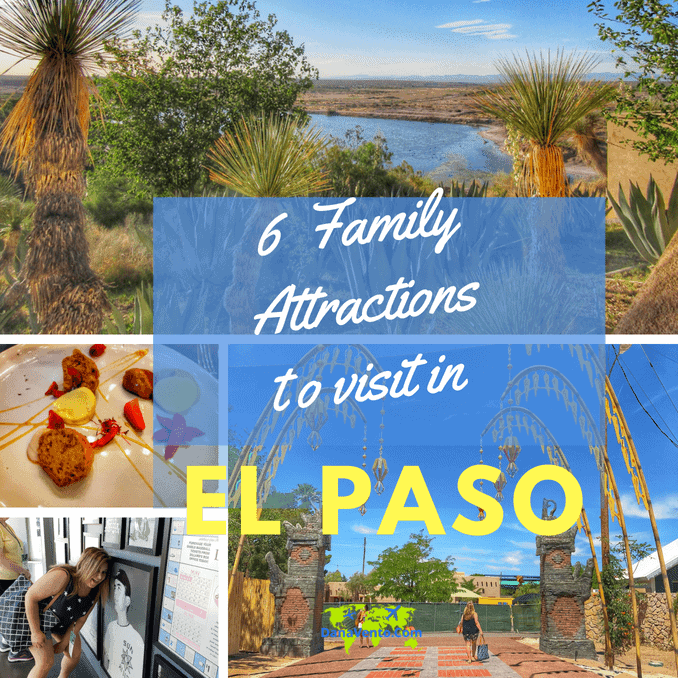 Here Are 6 Family Friendly El Paso Attractions! 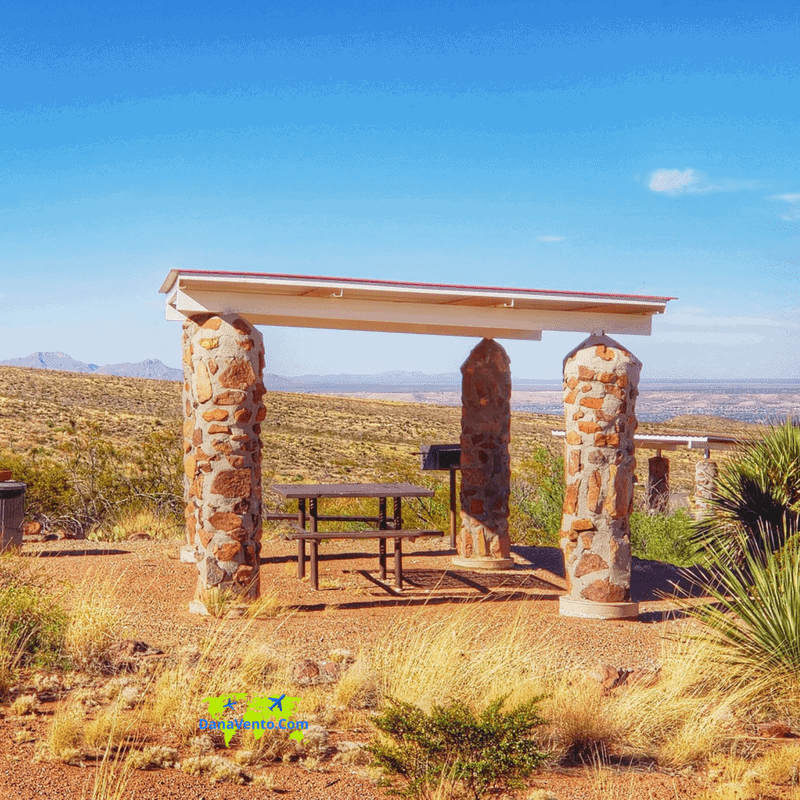 To experience El Paso in the warmer months it’s highly suggestible to get up very early and suggestible to head on over to Tom Mays State Park. For me, It happened one morning before the stroke of 830 AM. We actually were there when the Park ranger was opening the gates! 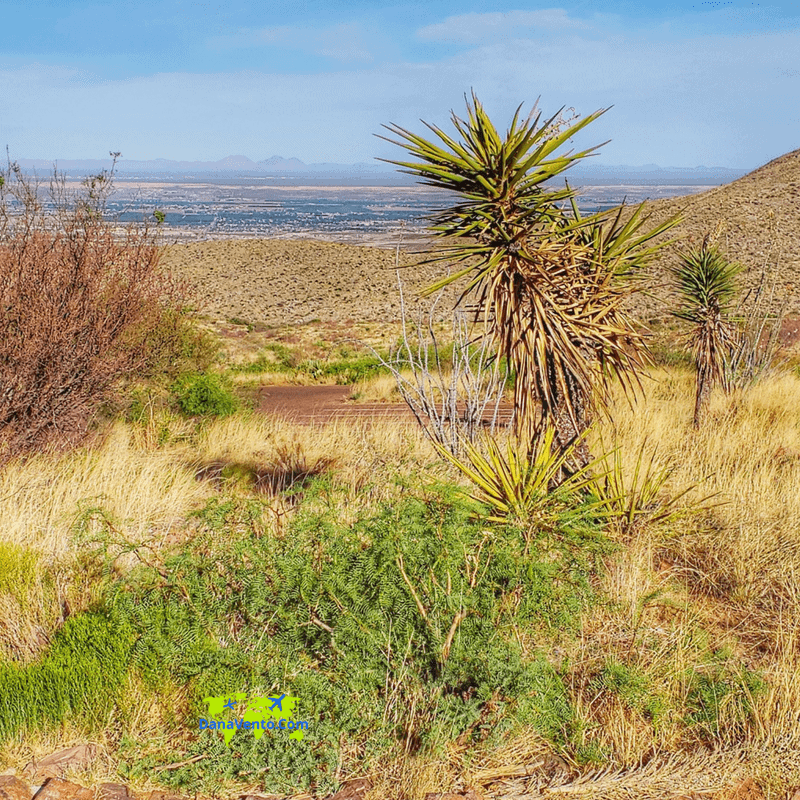 Wind on in and make your first stop to look over to the mountains and see the border of Mexico against the sun! Perhaps you want a breakfast outdoors. pack it on up and head to one of the shelters. Next, make sure to check for those rattlesnakes! At least mention them to the kids and that will give them something else exciting to look for. Kind of like looking for sharks while you are in the ocean, lol! Picturesque mountain ranges and serene surroundings will cradle your eyes as far as they can see. Since it does get quite warm ( our day was heading to 3 digits) earlier is better and stay hydrated! 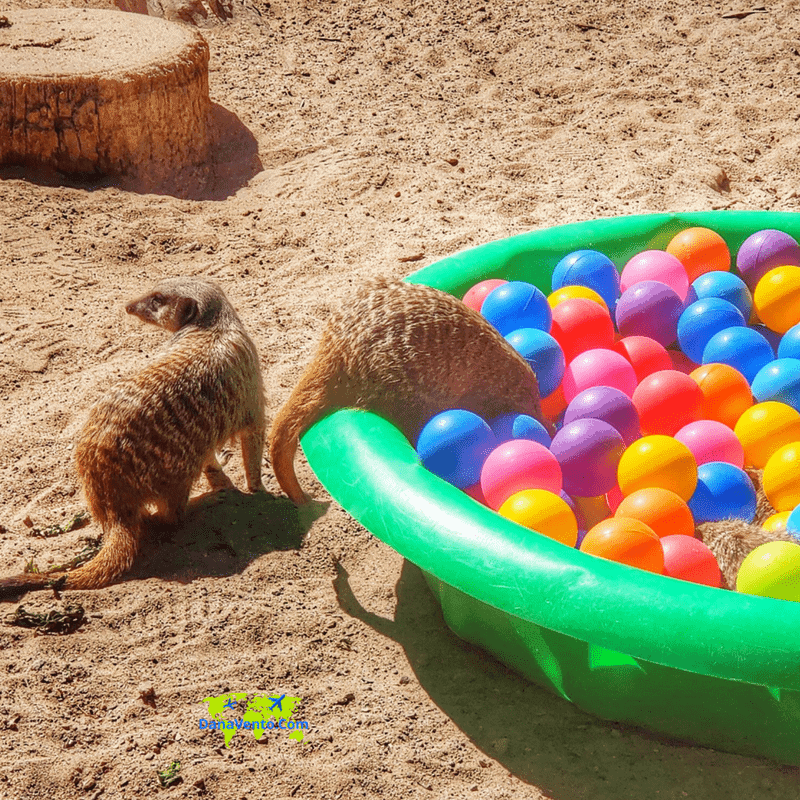 Everyone loves trips to the zoo because there is a lot to see. In fact, what does not interest one, interests another! 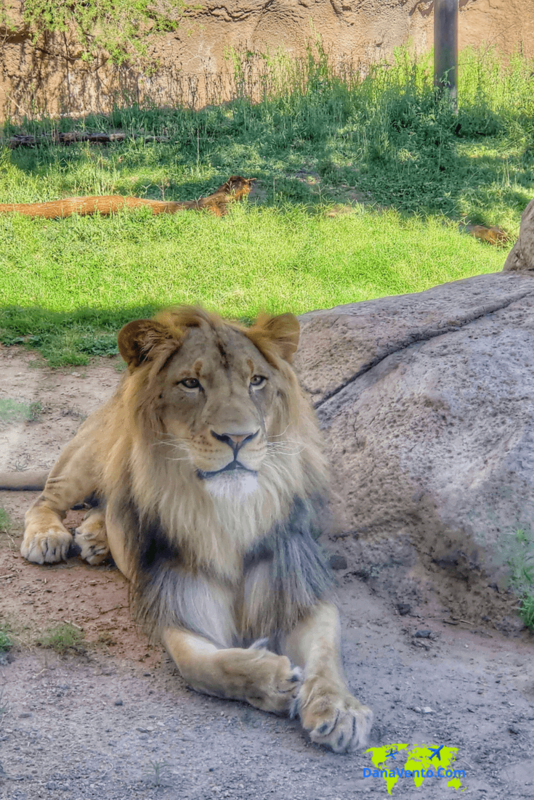 Go to the Zoo and enjoy the day. Get Outside! Yes there is a splash pad, so use it! 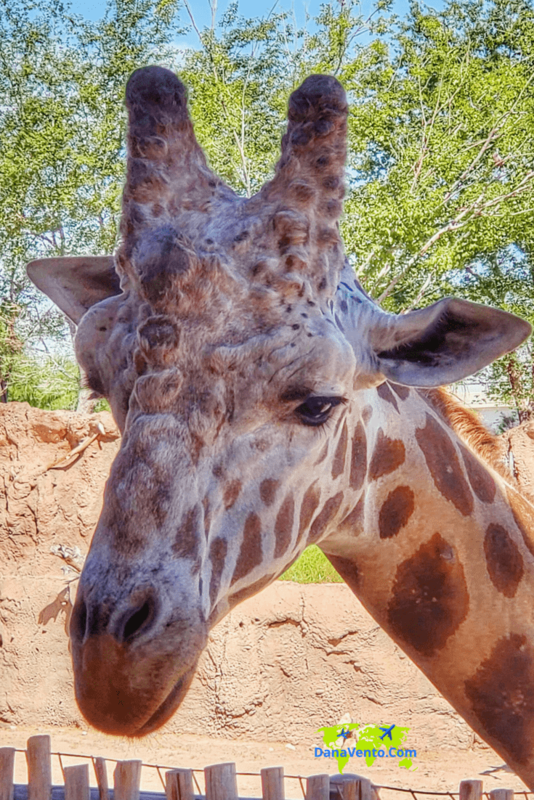 What a fun family stop and wow is the El Paso zoo expanding! Today I was fortunate enough to be part of a group that met with SteveMarshall Director of the El Paso Zoo. First stop an interactive feeding experience with the giraffe AJ, pretty darn amazing! This is an activity available for a nominal fee and so experiential and surreal. Then there was the stop with the lion too! Look at this posing stinker! As mentioned the zoo is expanding and part of the expansion is this new Africa area carousel. Take a peek most have not seen this yet as it is slated to open in the fall. Also In this area is this incredible walking space called Penjor. I’m in there if you look. Normally the penjor would be made of bamboo but for durability, these have been made of metal. How about a night out with good food, great action right in the center of downtown El Paso? Southwest University Ballpark is State of the art and something you have to be inside of to understand how cool. 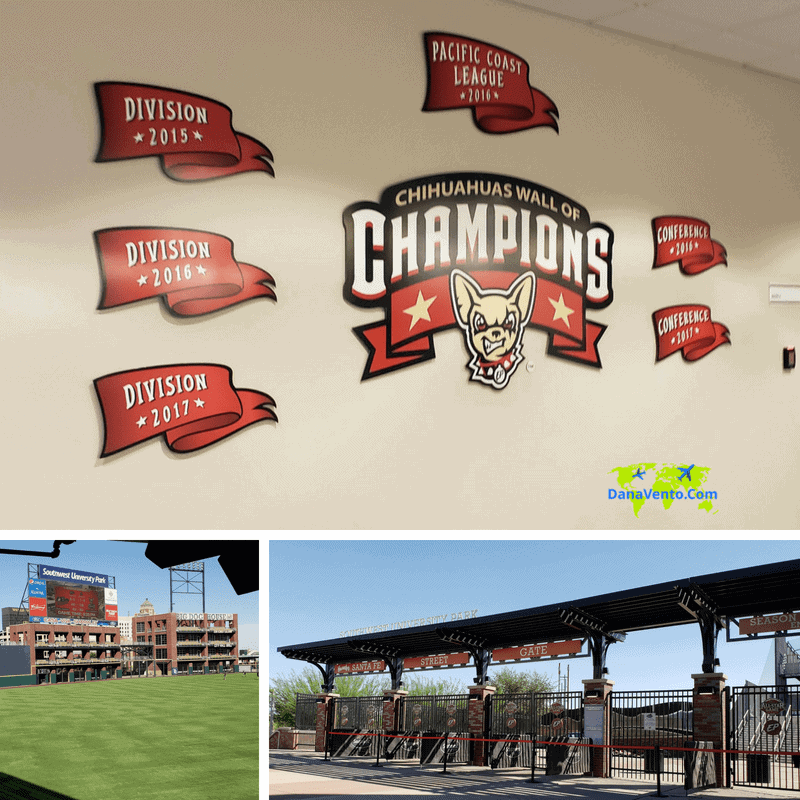 The Chihuahuas are the home team. 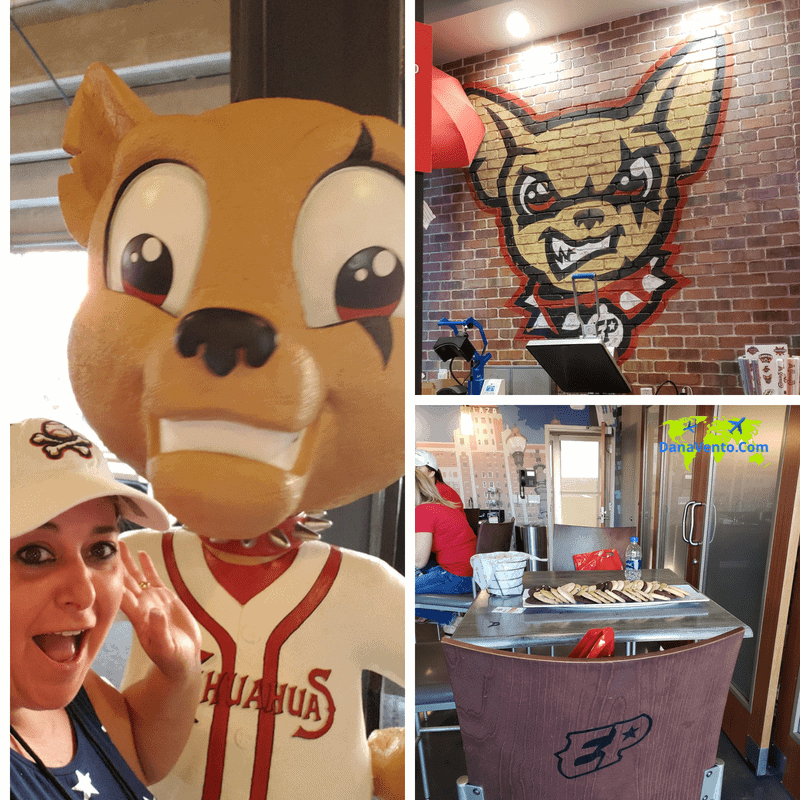 Angela director of marketing/communications gave us a tour before the ball field opened for a game. The one bar area offers sliding garage doors to open the whole bar up to the sights and sounds not just television monitors. A wall of art from school children who are achieving more and more and as a reward they are featured in the Wall. 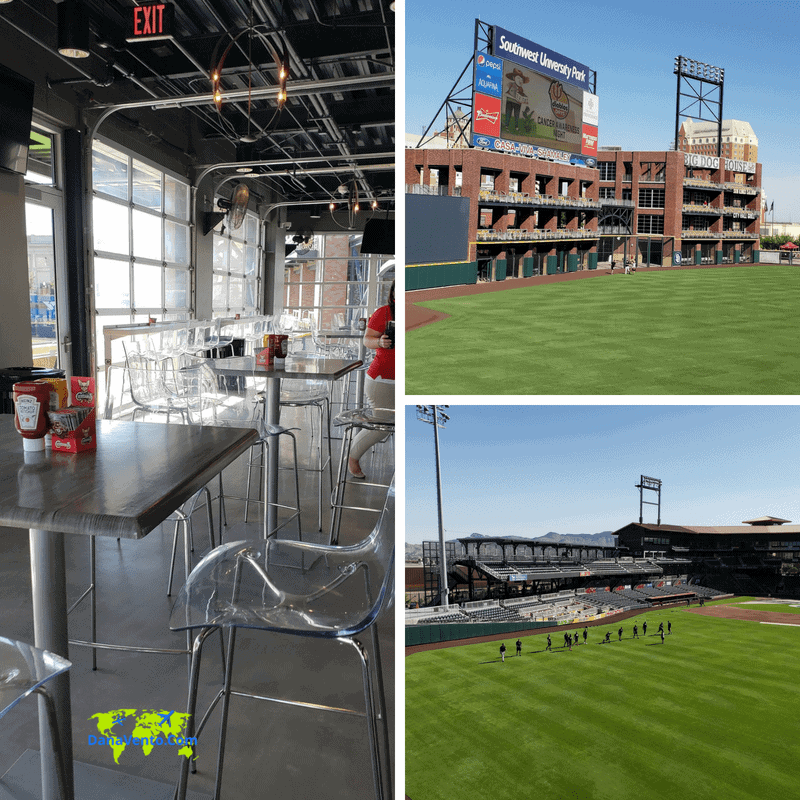 Private party rooms to ball-field seats it’s all good here! Don’t forget to stop by the gift shop and get your favorite tees and hats! From artwork to open concept floor plans the inside of this arena is a true El Paso experience. General seating to standing areas there’s a ticket priced for each and everyone. A water splash pad area is perfect for kids to cool down in while watching the game. 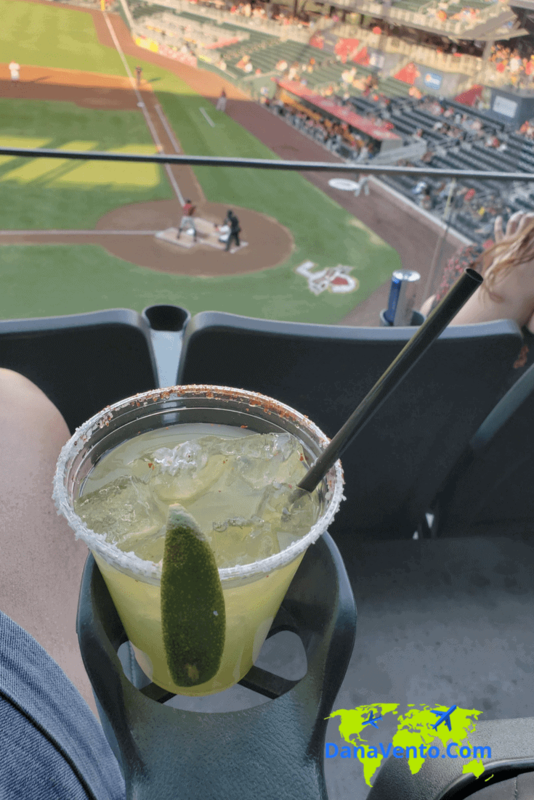 Don’t forget to get a ball game beverages, these margaritas sing the praises of the area! 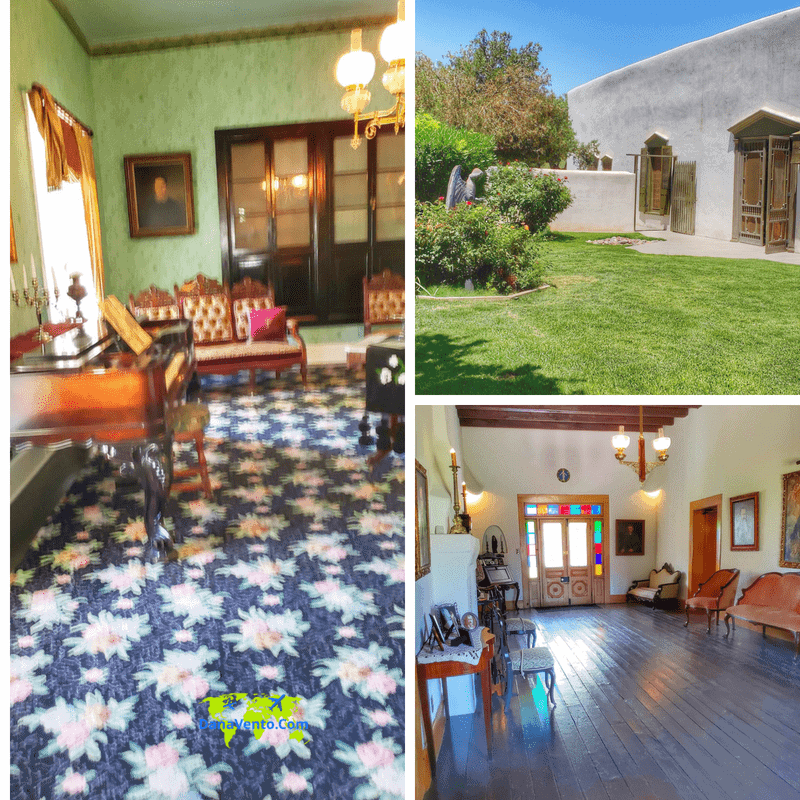 A lovely Adobe mansion that’s being restored was our next stop. Now, you might think, no way am I taking kids here, but it’s like a museum, they will like it. I am not a big fan of history or museums, but to learn the area, you gotta! The house is beautiful. 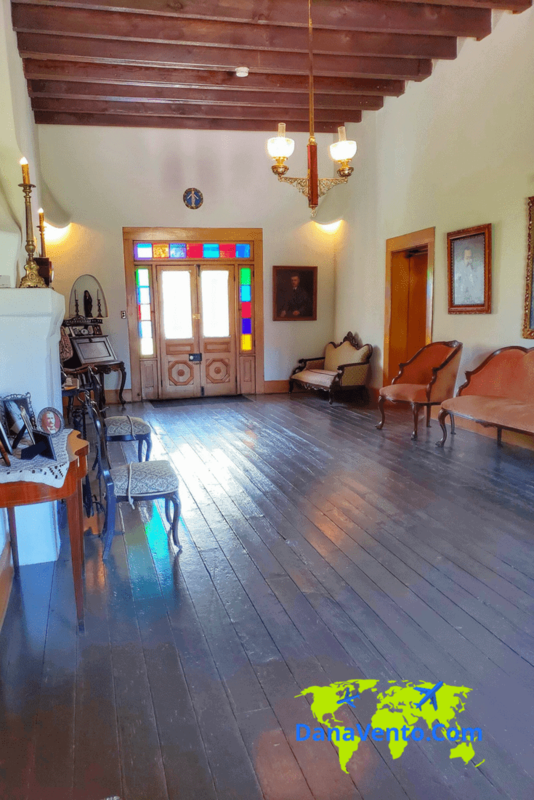 Inside wood floors, uneven walls and odd rooms offer perspective into the history of the home. The story of the strong daughter, beautiful furniture, and history of days gone by all here for the taking! Absorb the ambiance! My favorite part of visiting the home was the courtyard as it just exudes Texas beauty! Ready. We meandered outdoors and enjoyed a great lunch. There are a few tables available, so plan accordingly! I told you, gorgeous surroundings! My meal was delish and from State Line BBQ. I had vegetarian options a grilled kabob and I gotta say the mushrooms and cherry tomatoes were stellar! Also included was coleslaw and baked beans! Yum. Truly you are so close to New Mexico you’ve gotta go we did! 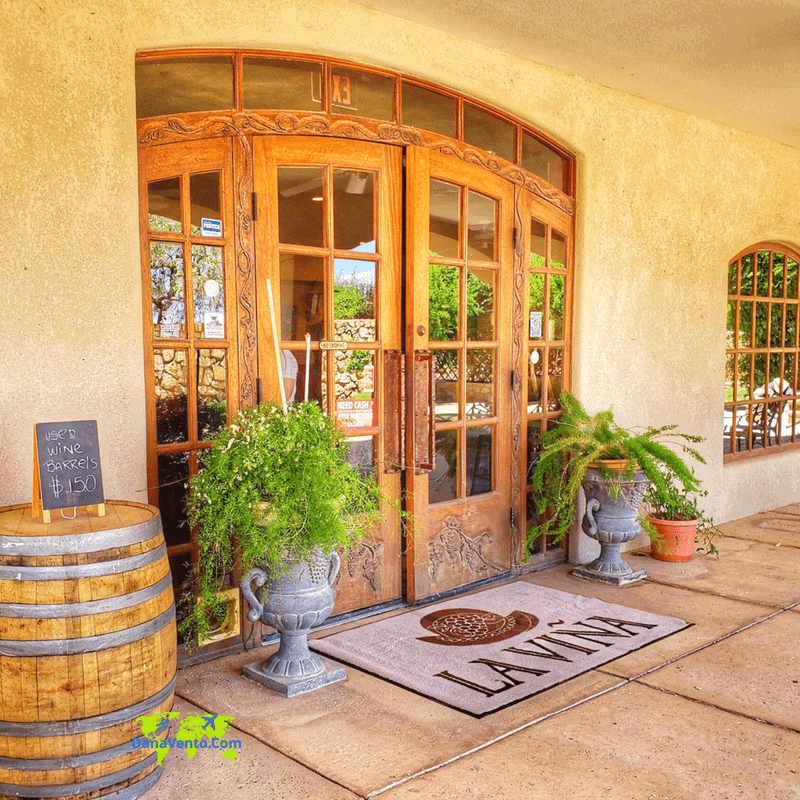 We crossed the state line from the Magoffin mansion and took a 1/2 Dr to New Mexico to La Vina Winery. A quick tour of the grapes and vines and then to the fermenting room. Next, it was time for wine tasting! Wine can be shipped at certain times if the year – so enjoy then ship home! 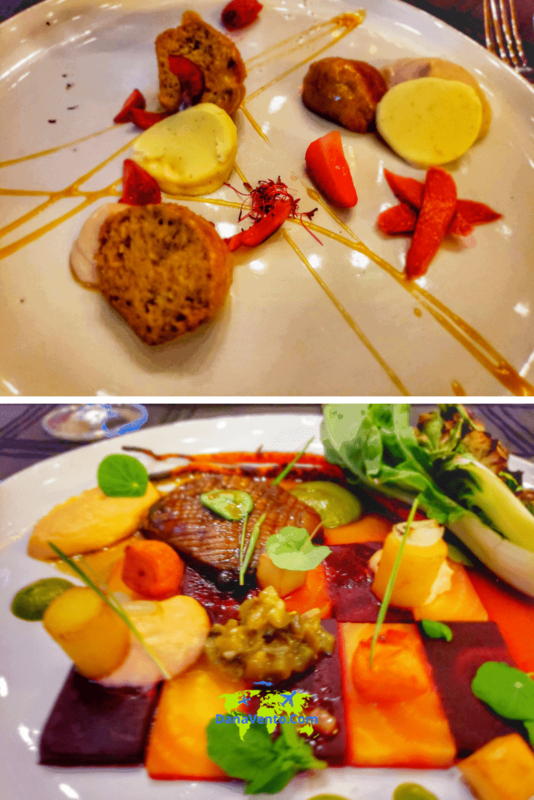 To top off a destination an elegant evening rich in broadway culture and divine eats were in order. 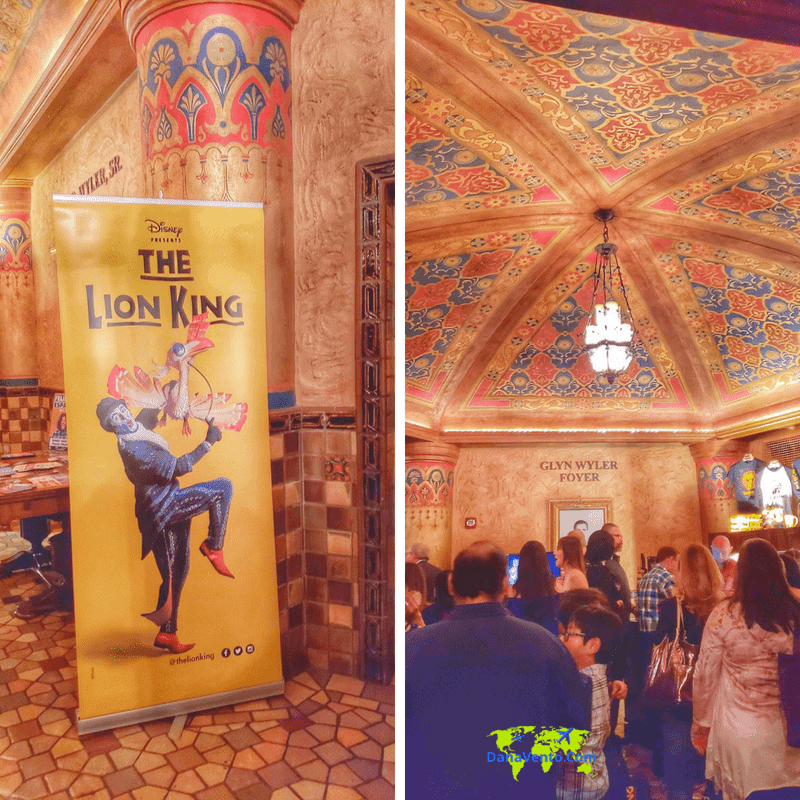 The Lion King is headlining the music venue and it will not disappoint. Our evening began at the community center (this can be rented out for your function). The backdrop to this elegant room is the old theatre’s entrance so culture and history rich ambiance. Our meal was prepared by Mexican Celebrity Chef Oscar Herrera. 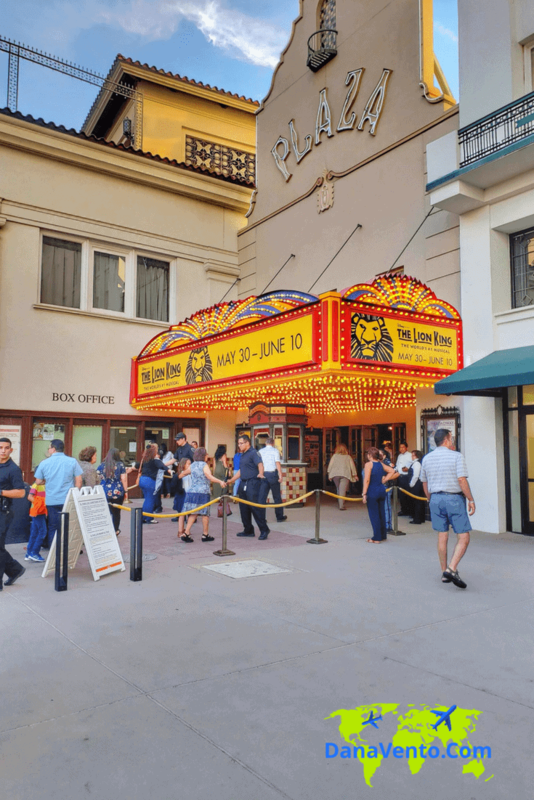 While I can’t show you the show I can suggest that when in El Paso to stop and enjoy Broadway in El Paso. Truly, the Lion King is a family-friendly event.